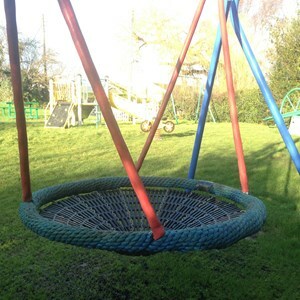 In the 1990s Bomere Heath Parish Council decided to create a play area for toddlers on a patch of land off Preston Gubbals Road which they owned. Over the intervening years this had become very shabby and was no longer fit for purpose. 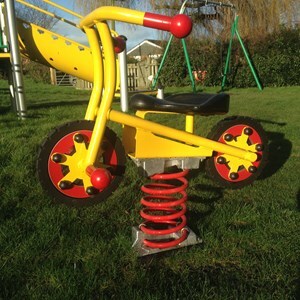 The PC had received many requests from older children for play equipment that they could use as well. 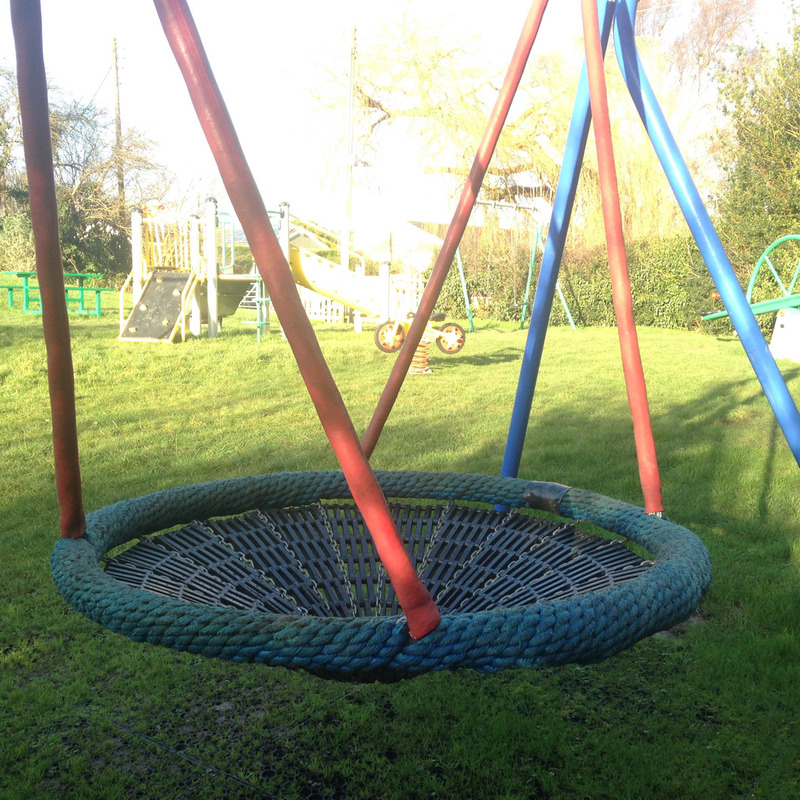 With this in mind the PC had been slowly accruing funds from precept monies and play equipment money funding that was attached to new builds in the area and by the end of 2013 they had enough savings to fund a new community play area. 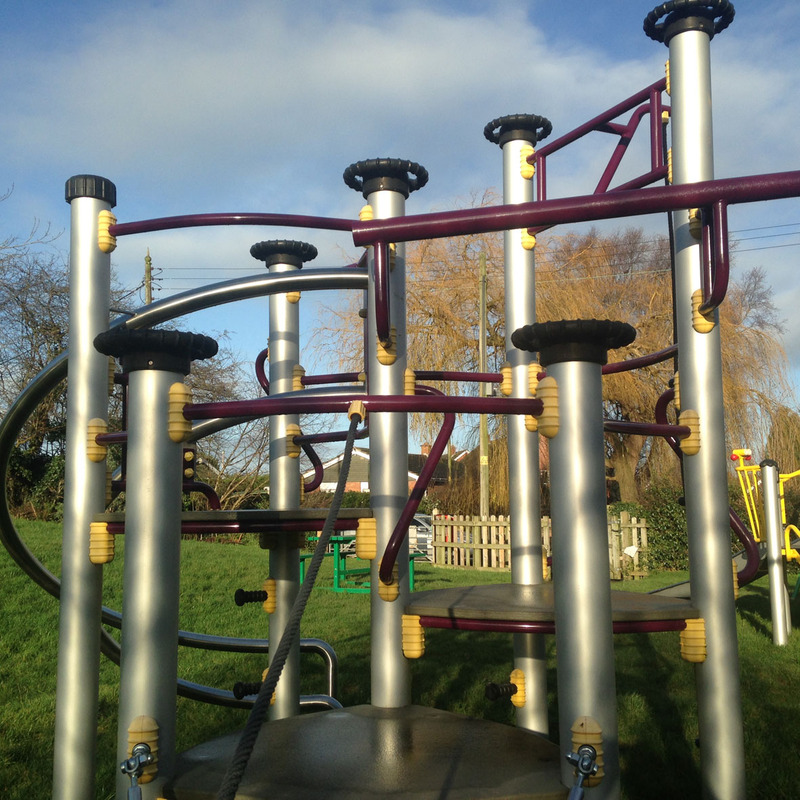 It was agreed that they would ask the year 5 and 6 pupils to come up with ideas for equipment for the refurbished play area and Tony Rowson went into Bomere Heath Primary School to talk to the pupils. There would be a prize for the best designs by a boy and a girl. We received many fantastic ideas some of which were way out of the pockets of the PC and both received a book token. These ideas then formed the base for the discussions with 4 different play equipment providers who came up with designs and costings for the area. 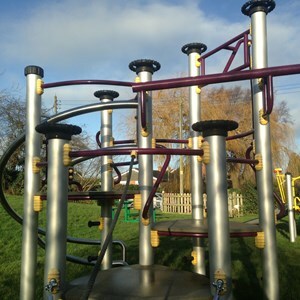 At the Annual Parish Meeting in May 2014 these designs were put on display for the public to view and the decision was made to go with ‘Sutcliffe Play’ equipment. Work started in June 2014 and was completed by August 2014. 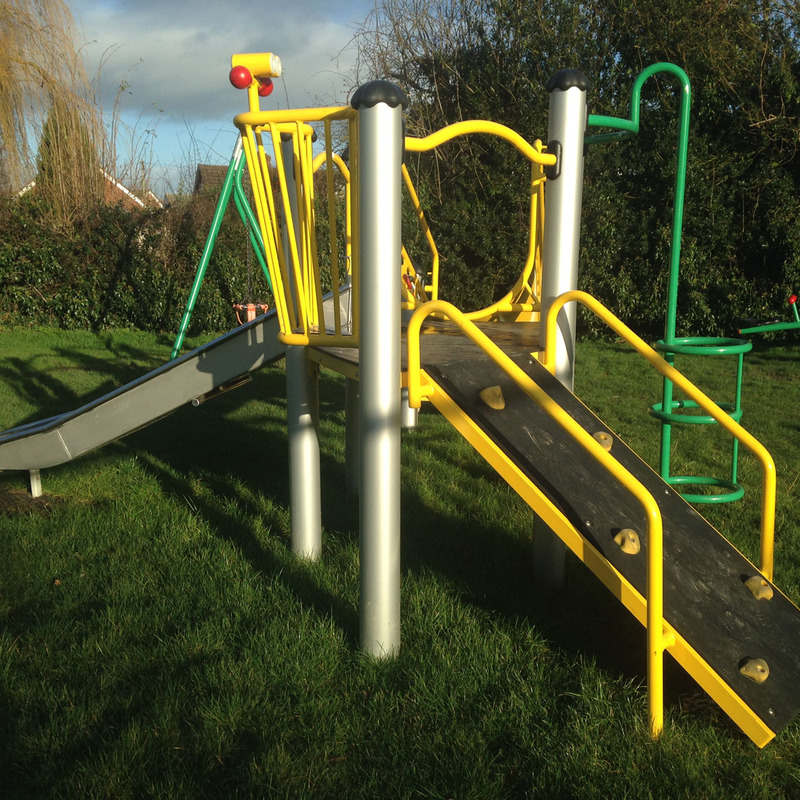 The total cost for the work and the new equipment was in the region of £55,000. We feel this is a vast improvement on the original and gives a much greater scope for play to a far greater age range including adults as the equipment is built to withstand children and adult interplay. As well as the new play equipment we had the picnic tables and benches repainted and installed in order to make the area more user friendly for family days out . The new Community Play area was opened to the children of the village and the surrounding area in time for August Bank Holiday and is now a popular attraction in the village and is used by young and old through out the year. Although the PC will pay for the day to day upkeep of the area, it is hoped that eventually a users committee could be set up to help keep an eye on the area and to pass on information and ideas to the PC to keep the area up to date and family friendly.